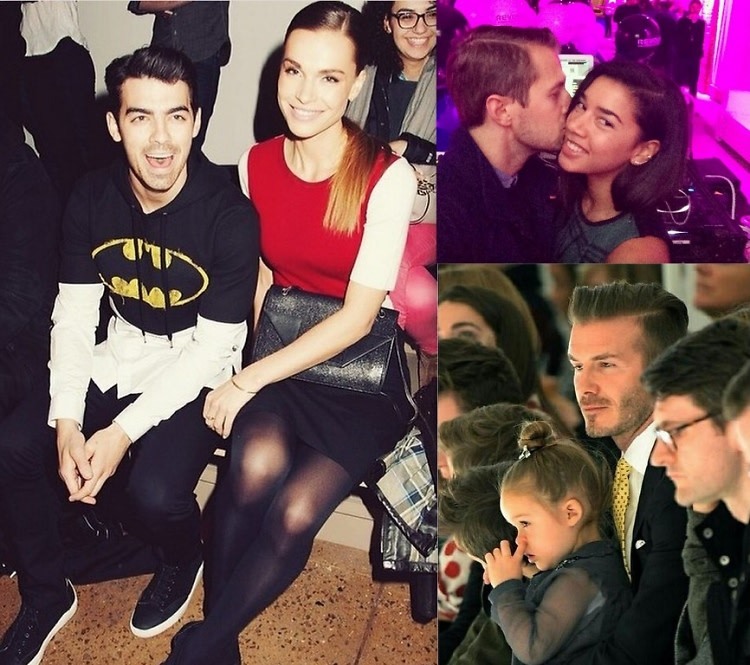 We would like to call attention to the most adorable pairs spotted at New York Fashion Week. We can assure you that these fashionable duos will snag your hearts as quickly as they did ours. From the daddy-daughter team of Harper and David Beckham to DJ couple Hannah Bronfman and Brendan Fallis, click through to see our favorite fashionable duos for yourself.